Newcastle-Under-Lyme, December 08th 2014:- There is no question about it, NVIDIA’s latest GeForce GTX 970 GPU with the amazing Maxwell GM204 is blazing fast, astonishingly efficient and - to crown it all - it comes at a reasonable price. That’s why well-known graphics card specialist and VGA expert Andrew "Gibbo" Gibson wanted to create an even better version of it: the GeForce GTX 970 Whisper Silent Edition. For this purpose, he put the powerful GTX 970 chip and other high-quality components, like the Samsung GDDR5 memory, on a GTX 980 PCB, heavily optimised it for reducing common operating noises, and also mounted the much-praised GTX 980 reference cooler with green LED logo on top. For his second creation, he teamed up with overclocking champion and hardware guru Ian "8Pack" Parry and together both employees of Caseking’s British subsidiary Overclockers UK utilised their vast insider know-how to develop the sensational GTX 970 EXOC Infinity Black Edition in an unprecedented collaboration with premium manufacturer GALAX. 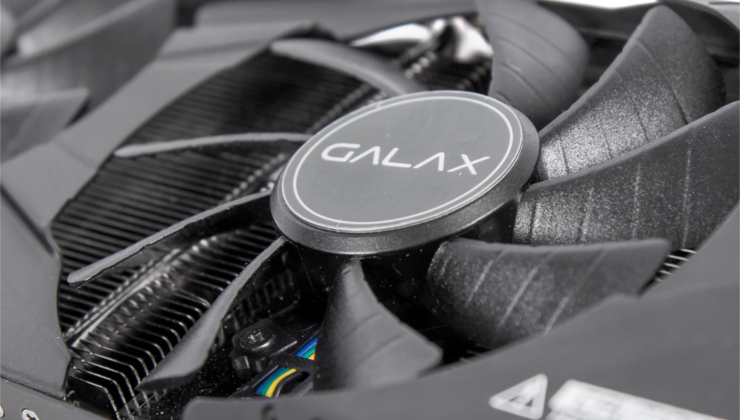 The Chinese manufacturer Galaxy and its European branch KFA² already possess years-long experience in the graphics card business and are very well liked by tech-aficionados from around the world. With its high-quality graphics cards, like those of the HOF series (Hall of Fame) sporting all-white PCBs, the manufacturer has always been putting its attention on exceptional products. In the course of the release of the GeForce GTX 900 series, with the eminently efficient Maxwell chipset, Galaxy and KFA² teamed up and created the joint brand GALAX for a unified representation on the market. 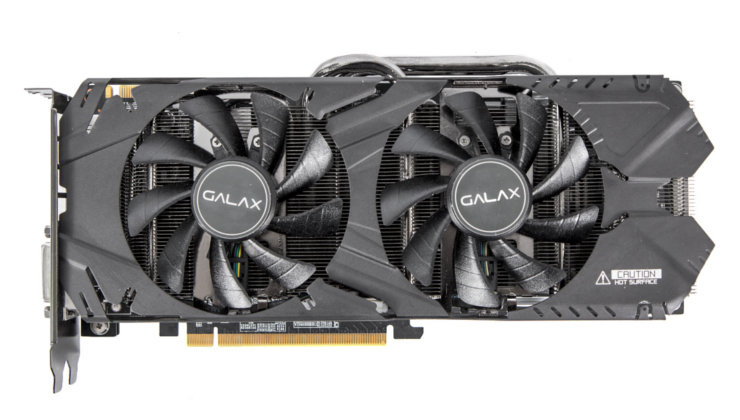 The GALAX GeForce GTX 970 EXOC Infinity Black Edition is unlike any other graphics card. It was been developed by well-known graphics card specialist and VGA expert Andrew "Gibbo" Gibson in a joint effort with overclocking champion and hardware guru Ian "8Pack" Parry. 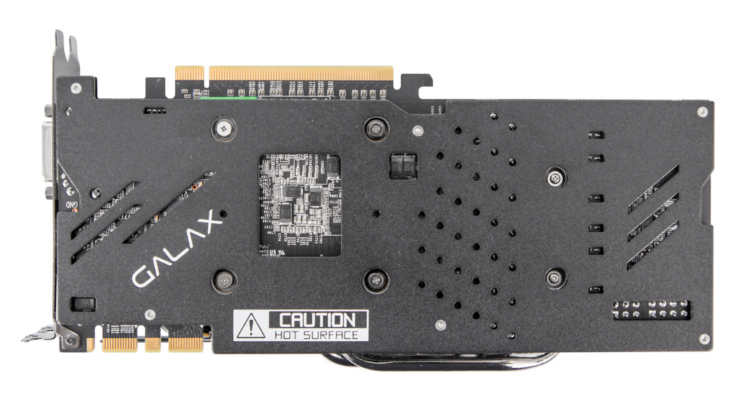 For this purpose, both employees of Caseking’s British subsidiary Overclockers UK collaborated with premium manufacturer GALAX and dedicated their vast insider know-how to the conception of this special GTX 970. Extreme OC: 1.178 MHz base clock & whopping 1.329 MHz boost clock! Only available at Overclockers UK with 2 years warranty! NVIDIA game bundle included of course! The incomparable Caseking GeForce GTX 970 Whisper Silent Edition is also being produced at the behest of Caseking’s subsidiary Overclockers UK. Our custom masterpiece is equipped with the much-praised GeForce GTX 980 reference cooler with green LED logo. The cooler comes mounted on a GTX 980 PCB, that has also been cleverly optimised by graphics card guru Andrew "Gibbo" Gibson for heavily reducing common operating noises. Apart from that, the card also possesses only high-quality components like the Samsung GDDR5 memory or the stable black backplate. Powerful GTX 980 PCB, modded by Overclockers UK! Only available at Overclockers UK with 3 years warranty! For more information on these two cards, and a wide range of other PC components, visit Overclockers.co.uk.